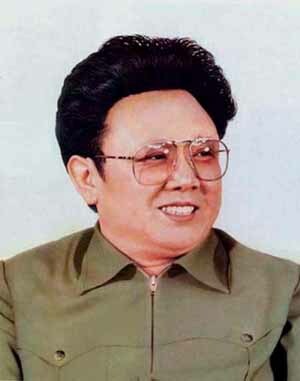 PYONGYANG, North Korea – In an unspeakably cruel act, heartless tyrant Kim Jong il has ordered the slaughter of all of his nation’s unicorns! The endangered creatures, believed to number fewer than 100 in the wild, could all be rounded up and shot by as early as January if the diminutive despot gets his way. Unicorns were long believed to be merely the stuff of myth, until the 1992 discovery of a single specimen in Vietnam’s Vu Quang Nature Preserve, near the Laotian border. The sensational find, along with the discovery of a previously unknown species of egg-laying mammal, made headlines worldwide, although news accounts became muddled due to a photograph of its close relative the saola just hours earlier the same day. Experts believe unicorns were hunted to the brink of extinction by peasants who used the gentle animals’ horns, in powdered form, as an aphrodisiac. Though widely condemned by animal-rights organizations across Asia, the communist government of the Democratic People’s Republic of Korea vigorously defends the madman’s decision. Officials claim that meat from the horse-like mammals is badly needed to feed the country’s starving people. You can join the fight to save these precious creatures – before they are wiped off the face of the Earth forever. Email letters of support to your local chapter of PETA (People for the Ethical Treatment of Animals). They’ll see that your voice his heard by U.N. officials, who will put pressure on North Korea. This writer's terrifying new novel HOUR OF THE BEAST is the perfect gift for Halloween! Give the gift of scary fun this year. And the eBOOK is a steal at just $5! Critics are calling it "gripping" and "Difficult to put down." 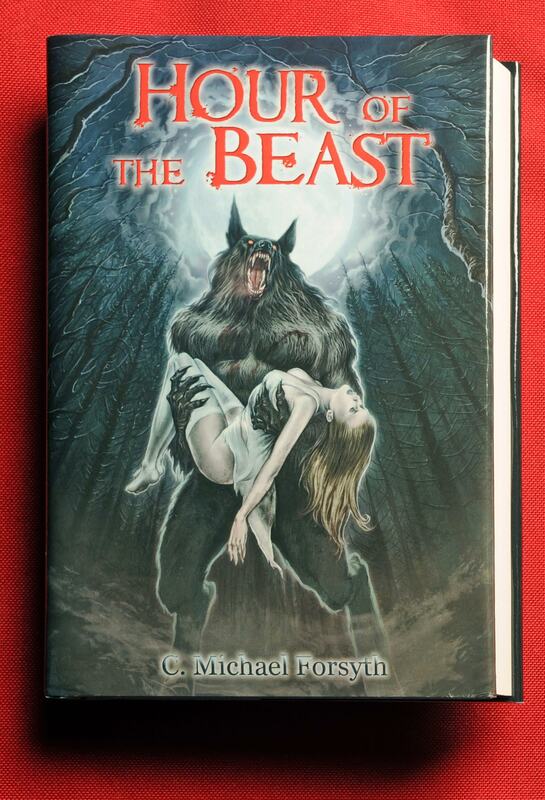 To check it out Hour of the Beast, CLICK HERE.